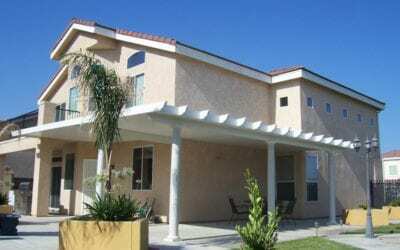 Home Improvement Fields - Mico Construction Inc.
A solid Patio Cover from Mico Construction provides solid shade, defending you and your home from the summer sun’s harmful rays and relentless heat – and shielding valuables from harsh weather throughout the year. 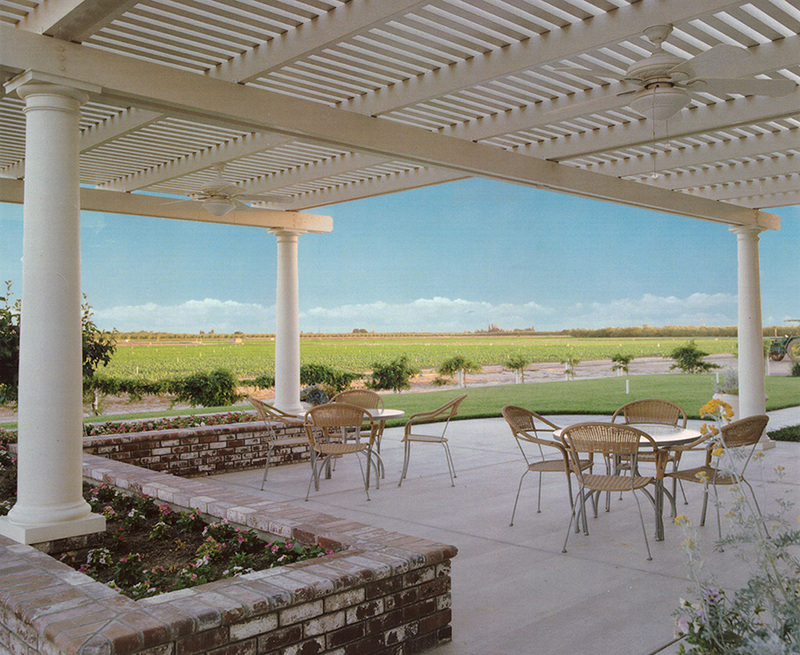 A solid patio cover will provide shade and relaxation for years to come. Whether you need shade from the sun, protection for your vehicle or a place to relax, we offer a complete line of maintenance-free Patio & Porches that will take care of all your outdoor needs. 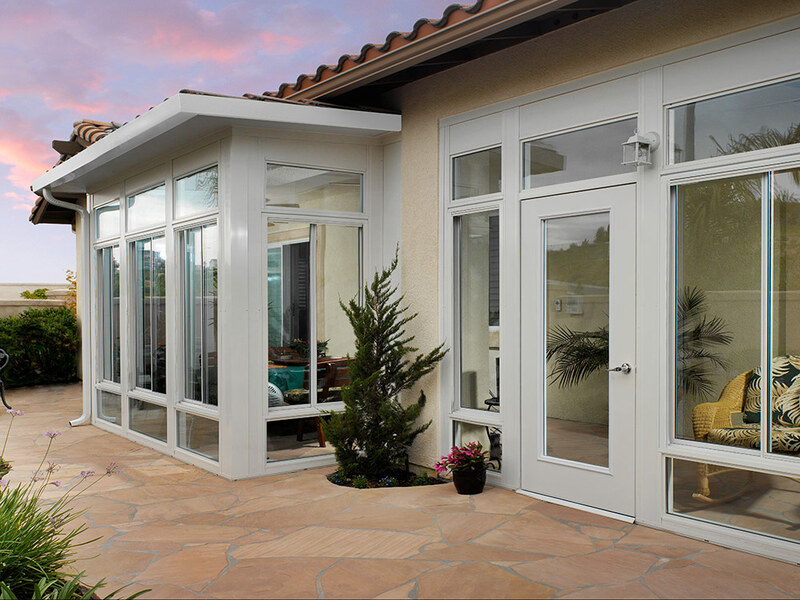 Our Solariums & Sunrooms bring in the light and relaxation of the outdoors, while keeping out the extremes of the weather and are sure to bring the family together and a fresh light to your home. Who likes scraping ice off the windshield in the mornings? 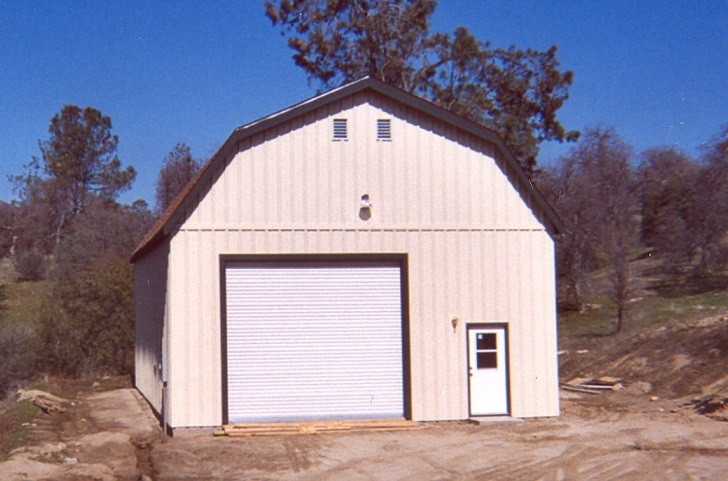 A new garage will be something that you will benefit from every winter morning and every summer afternoon. Mico Construction is a firm with over 30 years of experience in patio designs as well as the construction industry in general. Our firm exemplifies the best quality of service and professionalism available in the home improvement field and patio designs. The highly trained staff at Mico upholds the highest regard for courteous service and follows through to the last detail. We offer custom design, consultation and free estimates to help you take full advantage of your home. Whether you’re particularly interested in screened in porches, gazebos and canopies, any type of outdoor rooms or are really just looking for prices at this point, we’d be happy to help you estimate the cost of a patio, porch, sunroom, solarium, garage, carport, window and siding or understand what is involved in a home addition and its costs. The addition of usable square footage is designed to maximize the value of your outdoor living space. It enhances the appeal of your home and future buyer demand when compared to other homes that have not made the investment. 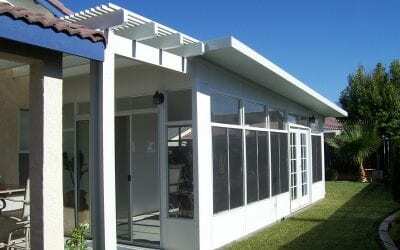 Enjoy a Patio Cover or Sunroom today knowing it adds value to your home into the future. Click here to view our rafter tail styles and color choices. Click here to view the Duralum Lifetime Warranty. Click here to find out how Duralum became a leader in the industry. Features a low-maintenance, durable DuraTough Coating™ surface protection finish. DuraTough Coating™ is universally recognized for its non-stick properties, heat resistance and resistance to corrosion. Its surface protection enhances resistance to dirt and stains for easy-to-clean performance. 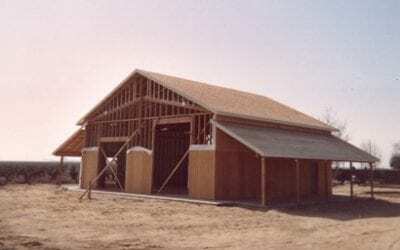 All designs are engineered to meet or exceed State, County and local building codes, including winds up to 130 MPH and seismic activity Category D.